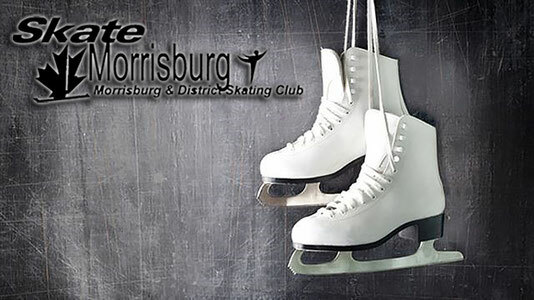 Raffle Calendar Winners - skatemorrisburgs jimdo page! December 3rd $60 Congratulations Lori Fraser Clouthier! December 10th $100 Canadian Tire Gift Card Congratulations Cindy Morrow! December 17th $120 Congratulations Rachel Labelle-Cousineau! December 28th $120 Congratulations Tanya Cole! January 2nd $120 Congratulations Helen Thompson! January 7th $60 Congratulations Karla Pool! January 14th $60 Congratulations Sara Rushton! January 21st $60 Congratulations Linda Harbers! January 28th $100 Home Hardware Gift Card Congratulations Rachel Labelle-Cousineau! February 4th $60 Congratulations Marjorie Barrie! February 11th $60 Congratulations Rob Murphy! February 18th $120 Congratulations Bonnie Stephenson! February 25th $60 Congratulations Marcel Booyink! March 4th $100 Thompson Timber Mart Gift Card Congratulations Doreen Chellew! March 11th $120 Congratulations Marcel Booyink! March 18th $60 Congratulations Robert Harbers! March 25th $60 Congratulations Andrew Barrie! March 30th $200 Congratulations Melissa McRae!